If you don’t know the joy of growing your own food because you’re short on space, don’t be alarmed. At Upcycle we think everyone should be growing their own food and that it can be done in the smallest of places. Now, you may have tried your hand at putting a few potted balcony plants out on your terrace in your apartment. Chances are that you may have a ficus tree, or a small palm or probably some flowers. I bet you didn’t know that vegetables actually make great balcony plants. They’re just as easy to grow in pots as they are in a sprawling backyard garden. 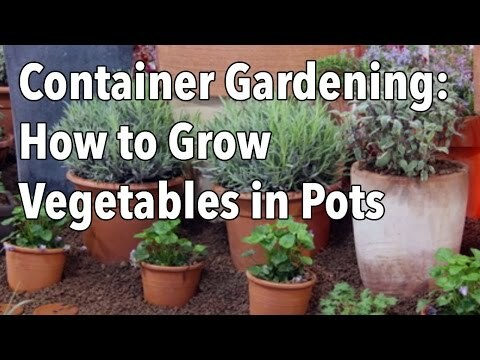 The video below gives some great tips on getting started with container gardening. Welcome to the world of vegetables as balcony plants. The best thing about growing balcony plants in containers is that you’re not limited to what you can grow based on your location. Use Native Soil to tailor your soil to your specific crops. Container gardening is becoming more and more popular as people appreciate the flexibility and extra growing space it provides. It’s not just about flowers either – you can grow your own tasty produce right outside your door and many specially-adapted plant varieties are now available. But growing in containers does come with its own special challenges and if you want to succeed it’s important to plan ahead. Let us take you through the essentials. Where to site your containers is the first thing you need to consider. Most vegetable plants like lots of sun, so it’s important to choose a place which will provide 6 hours or more of direct light – south or west facing locations are the best. 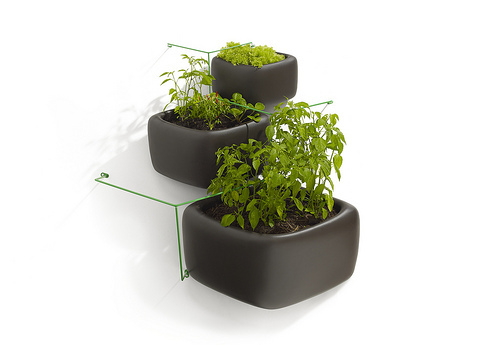 Placing them as close to your house as you can will mean you have easy access to your plants – great for harvesting and easy for you to take care of them. Choose a sheltered spot for your pots so your plants are kept out of cold, drying winds. Walls, fences & hedges are good locations, or try to screen the pots. Using your window ledges and balconies is a great way to get started if you don’t have a garden but make sure your pots are properly secured to prevent them from blowing off when the weather gets windy. Watering is the number one priority for containers as the plants won’t have access to moisture below ground. On a hot sunny day they can dry out within hours and plants might not recover from serious wilting. On hot days giving plants a thorough watering in the early morning and evening will be required, making sure that you don’t just wet the surface, but allow it to soak down to the roots. For added convenience, drip irrigation can be installed – particularly useful if you’ll be away from home during part of the summer. Containers come in all shapes, sizes colors and materials. Plastic and wood are tried and tested materials, but you can unleash your creativity. Just make sure they are clean and won’t leach harmful chemicals. Large pots can also be used to grow plants that aren’t native to your area. For example they can be filled with special soil for blueberries, which like acidic conditions. And for heat loving plants such as dwarf citrus trees, containers enable the plans to be moved to a warm conservatory or greenhouse during winter months, protecting them from the worst of the winter weather. There are plenty of options available for using vertical space too, and if you have a warm sunny wall which absorbs heat during the day this will radiate the warmth during the night, protecting the plants from cold snaps. It’s essential to provide good drainage. Plants are easily killed if their roots are waterlogged. Make sure there are adequate drainage holes and that they’re free from dirt or blockages Adding a shallow layer of stones or broken pottery to the base of the pot often helps to improve drainage. The aim is to cover the drainage hole so the soil doesn’t leak out while still providing gaps for excess water to drain through. Fill the container with a purchased potting soil or your own homemade compost. Don’t use soil from your garden, as this is likely to be heavy and to contain weeds and soil-borne pests. Using a lightweight and moisture-retentive mix is the best for containers, and it will need topping up each season to replenish nutrients which have been used up. 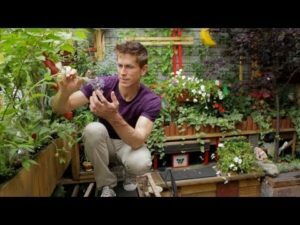 Which container is best to use will depend on what sort of crops you are growing, so let’s take a look at some of the best veggies to grow in containers. It doesn’t get any easier than growing salad leaves. They only need a shallow container a few inches deep. If summers are hot in your location, choose an area that gets morning sunshine and afternoon shade to avoid the plants bolting (running to seed) before they’re ready for harvest. Cut-and-come-again type salad leaves often come in packets with several different varieties, providing an exciting mix of leaves that will only take weeks to grow. Tomatoes can be grown in several different types of containers, but they’ll need plenty of soil to supply the nutrients they need right up to harvest. Many varieties, such as Tumbling Tom, can be grown in hanging baskets, and look great as they trail towards the floor. Other varieties can be grown in grow bags or soil bags, or you can use large pots at least 10 inches in diameter. Make sure you use a stake and tie the plants to it to keep them upright. Tomatoes are very thirsty so will need lots of water – at least twice a day in hot weather. 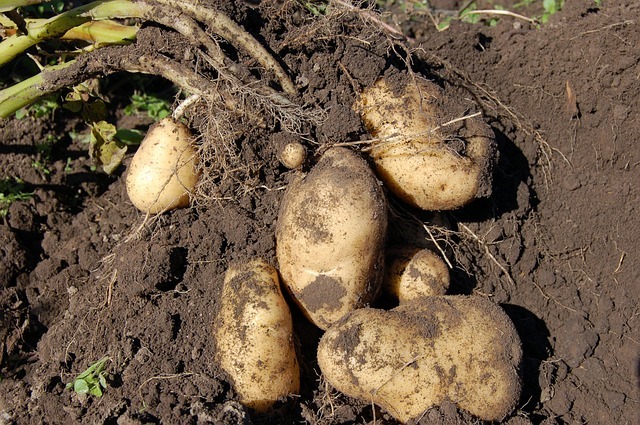 Potatoes can be grown in large pots, or bags and sacks designed specifically for the job. The seed potatoes are layered with potting mix and left in a sunny spot, watering as required. As they grow you can layer more soil around the stem of the shoots. Gradually the soil builds up until the top of the container is reached. Balcony plants can be vegetables, herbs, and edible flowers. Take a look at our extensive Grow Guides for more information. Our Garden Planner has a range of specially designed garden objects to make planning and managing your container gardening easy. With the basic outline of your space, you can then view garden as a whole. As you add the different containers that you’ll use to your plan make sure you leave enough space so you can water and harvest your balcony plants. The Parts List will provide a useful summary of all the containers and other objects, such as drip irrigation, for the plan. Adding plants is as simple as clicking to place them in the relevant containers with the colored area around each plant indicating how much soil space the roots require. For example, we can easily see how many tomatoes will fit into this grow bag and hanging baskets. Add potatoes into the potato sacks, and choose which salad leaves to include in the grow frame. The Plant List then shows you a complete summary of what you were growing including when to plant seeds indoors and outdoors, and when you can expect the harvest, specific to your location. Twice a month you’ll also receive email reminders so you know what jobs need doing and when. Gardening in containers is an easy way of growing your own and you can expand with more containers to fill the space you have. 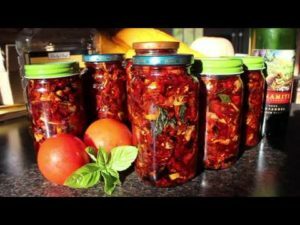 Whether you have one simple pot for herbs, or a mini farm full of plants, its easy to get hooked on the taste of growing your own fresh produce and the convenience of having it right outside your back door. For 8 great ideas and step by step guides check out Gardening for Beginners by Rebecca Moses!